Last night I woke up after a short nap. It was 11:15 pm. As I was struggling to go back to sleep again, I heard a notification sound on my phone. I checked it. It was Mike Duncan from North Carolina sending me message while he was having his lunch. Actually, he had watched Amy Ngoc's video about Nepali Language which I had shared in messenger. It was her review about her Nepali Language learning with me. Mike was impressed and inspired to learn Nepali language with me. So, he was making some inquiries about it. I explained little bit about the course and the duration and the cost of the course. He booked the class and starting his class tomorrow( 30th January 2018). One thing I learned that there are people in need and there are resources that are needed. But there is a gap between those. Marketer works as a bridge to connect those people in need and the resources needed. In this age of technology internet is the best means to connect people to people and the people and the resources. Internet marketer is the agent who knows how to connect the people and the resources. I am privileged to learn about Internet Marketing through Easy1up educational training package. 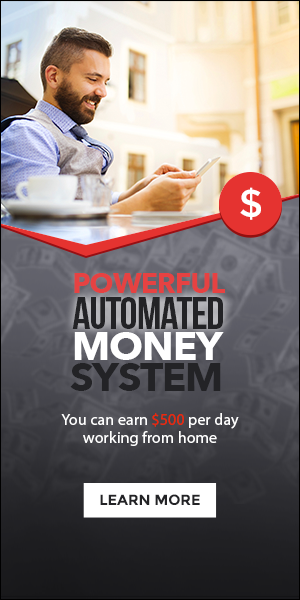 I am so glad that I did not lose my money joining Easy1up internet marketing business course. 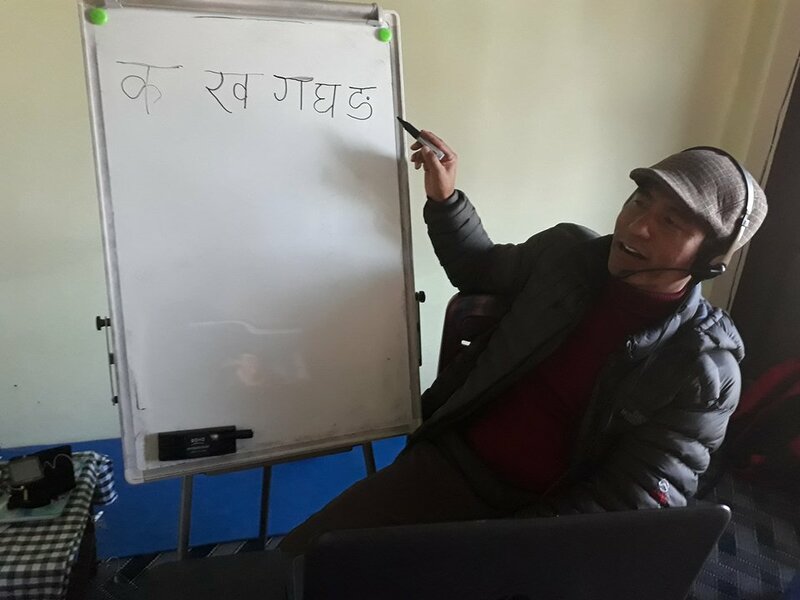 Within the first month I have already begun earning through online Nepali Language teaching. I have been teaching Nepali online to Maria Minen from Holland for two weeks already. Mike is starting tomorrow. Mariela Martinez and Jeff Benefield are in line to join soon. If I had not learned about internet marketing I would not be able to earn so easily staying at my house. I am glad that I grabbed the opportunity in time. Easy1up does not just give you the skills but also the platform to earn. 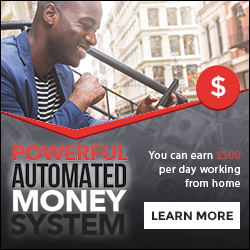 It has digital products that you can sell online and earn. Or any product you have you can sell and earn online. Now, my language teaching skill is useful. I have been teaching both in physical classes and online classes. So, now there is an easy way of learning Nepali Language. If you are interested to learn Nepali you can contact me. You cam email me, add me on face book,or call me or email me your phone number, I will call you.